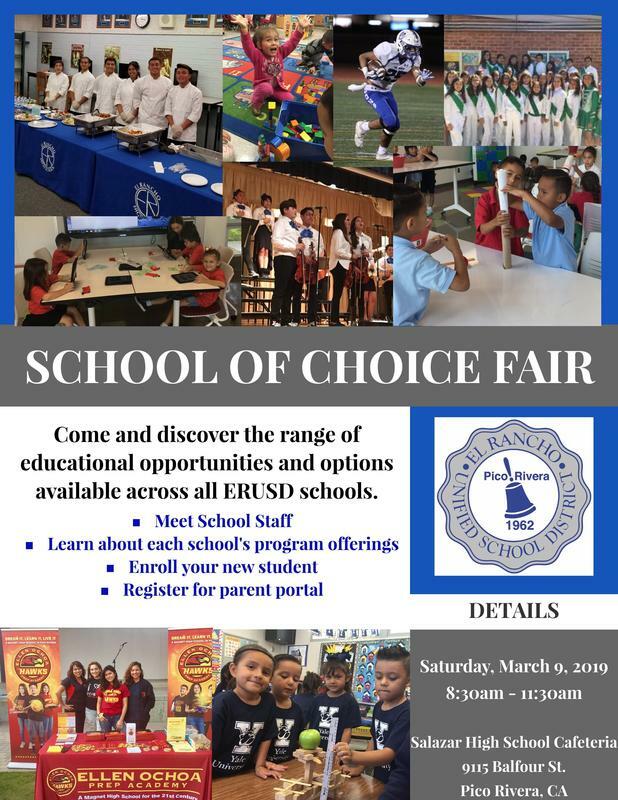 The El Rancho Unified School District is hosting a School of Choice Fair for our community. Families are welcome to come out and discover the range of educational opportunities and options available across all ERUSD schools. The event will be held on Saturday, March 9th at Salazar High School cafeteria. Please see the attached flyer for more details about the event. We hope you can join us! 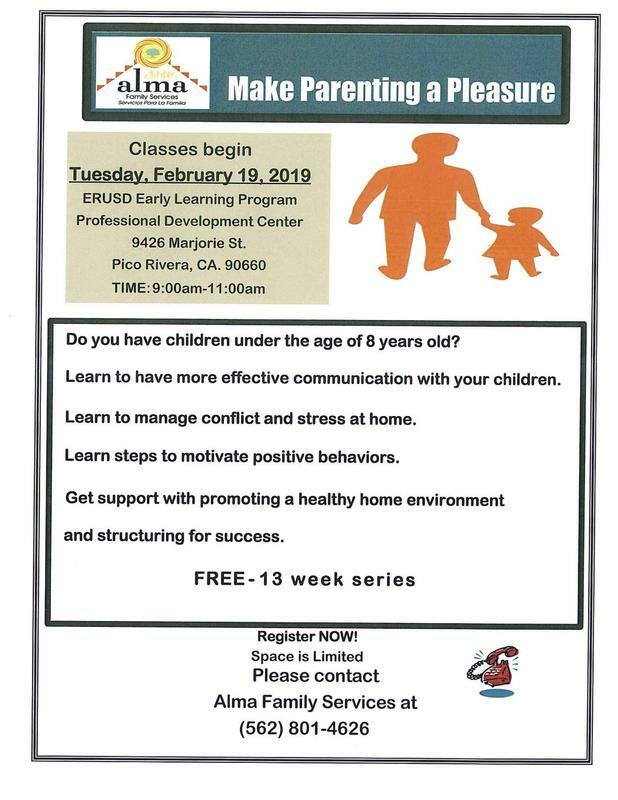 ERUSD will be offering a FREE Parenting Class in partnership with Alma Family Services beginning Tuesday, February 19th. The course is focused on children ages 0-8 and is called Making Parenting a Pleasure (MPAP). 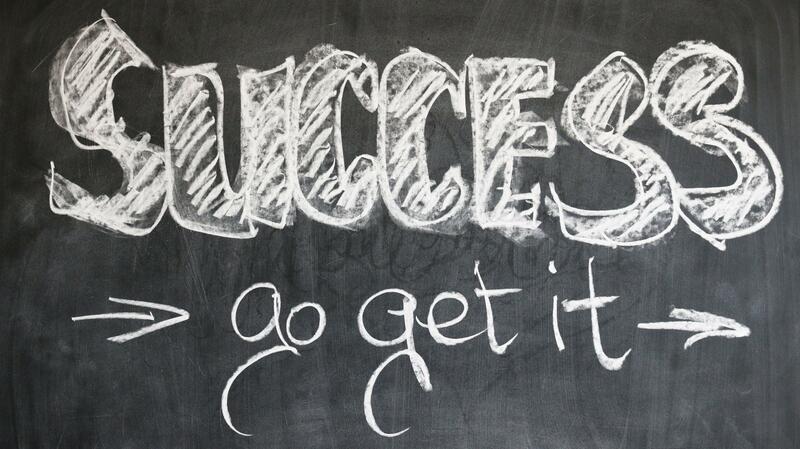 The course will take place from 9:00-11:00am in the Early Learning Program Professional Development Center. Parents can register for the class by contacting Alma Family Services. Please see flyers attached for address and phone number to register. 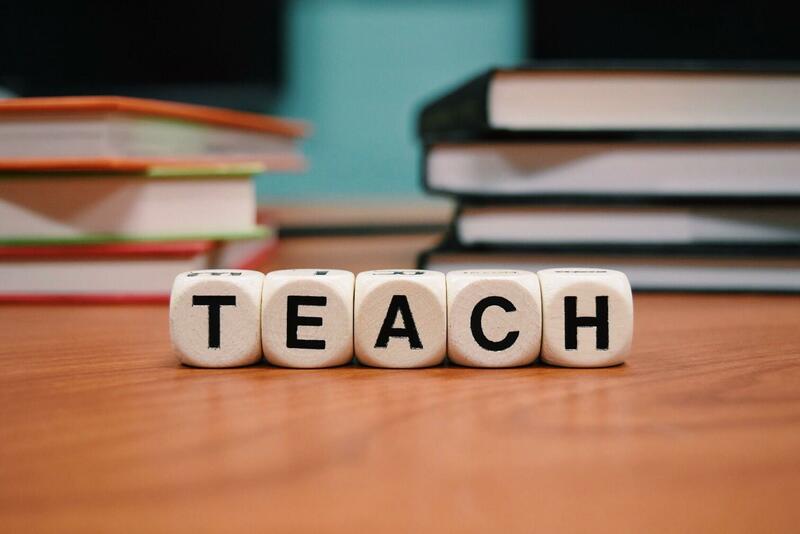 There is an opportunity ERUSD is offering in partnership with Alma Family Services. 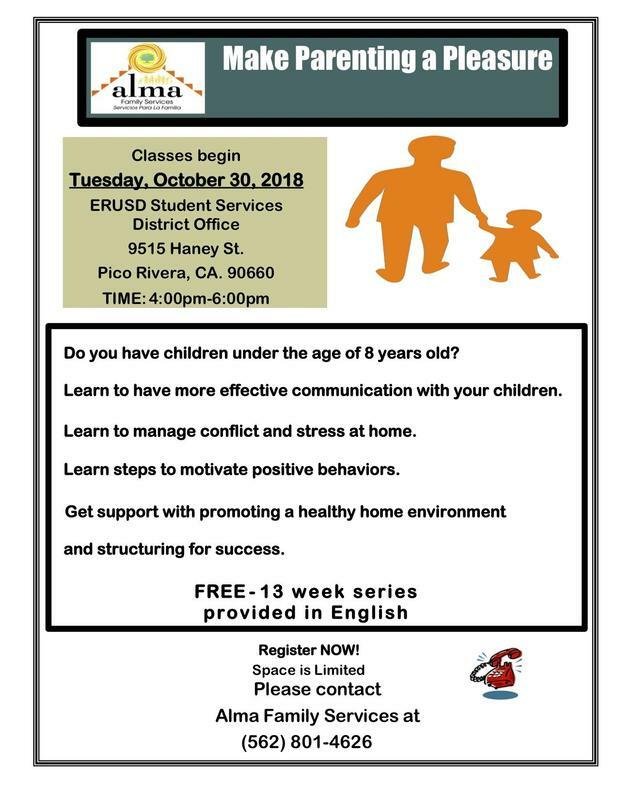 Beginning Tuesday, October 30th, there will be a Making Parenting a Pleasure (MPAP) course offered for ERUSD parents in English from 4:00-6:00pm. 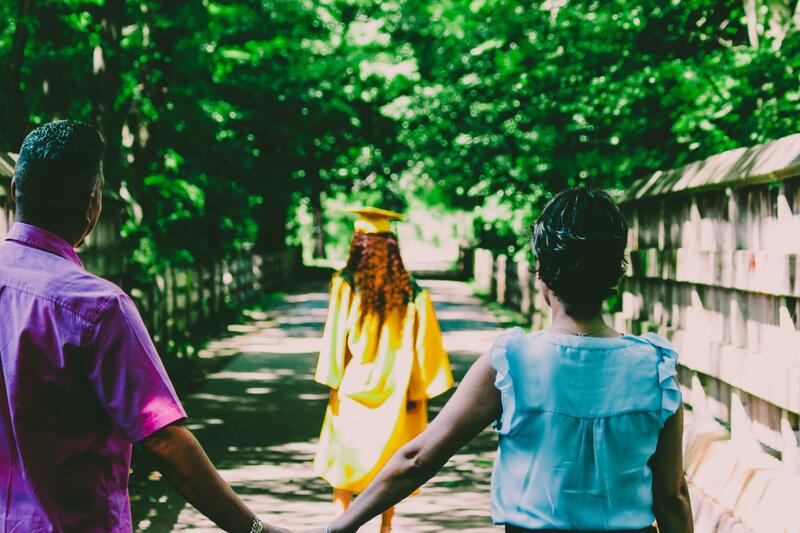 Parents can register for the class by contacting Alma Family Services. 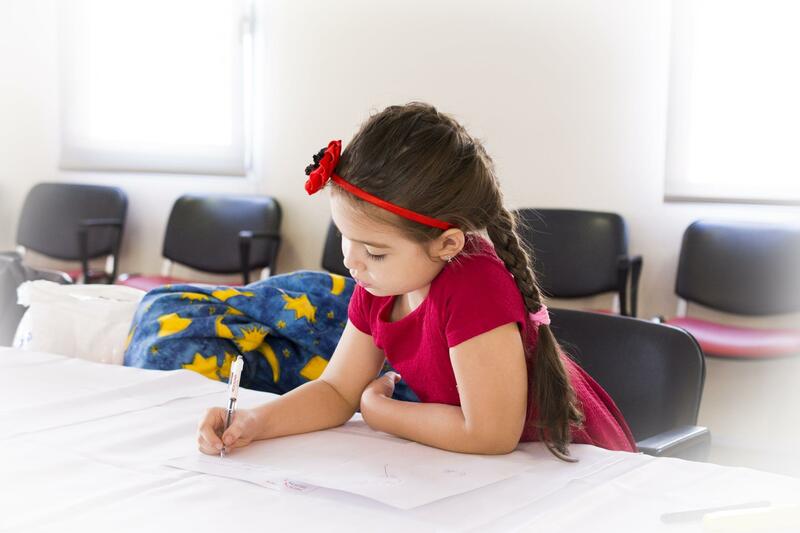 The course is targeted to parents of children ages 0-8. Unfortunately, there will not be any childcare provided. 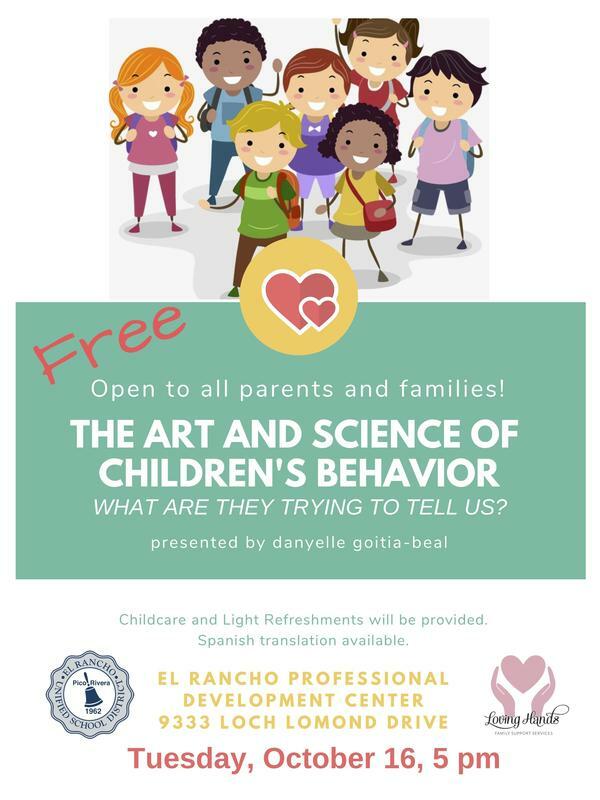 The El Rancho Unified School District, in conjunction with Loving Hands Family Support Services, is providing a free workshop for all parents and families. 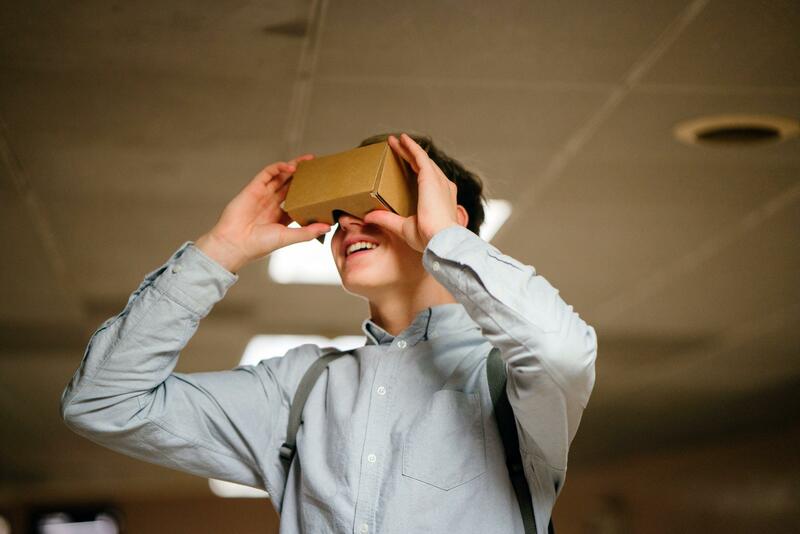 The topic is The Art and Science of Children's Behavior - What are they trying to tell us? Date: Tuesday, October 16, 2018 Time: 5:00 p.m. Location: ERUSD Professional Development Center Childcare and light refreshments will be provided. Spanish translation will be available. Please contact the Special Education office at (562) 801-7370 if you have any questions.